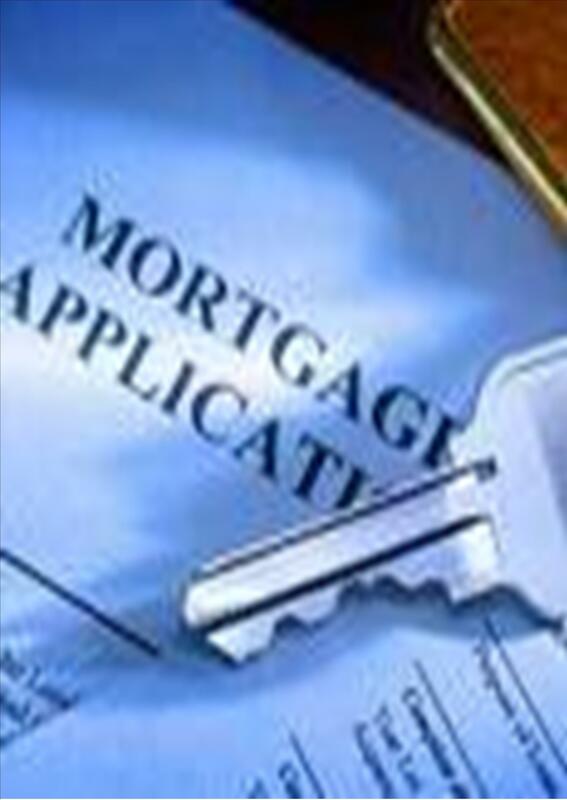 NEED TO PRE-QUALIFY FOR A LOAN? Put "mortgage" in the subject line below. STOP! Find out how much you qualify for! - Click on the link below for more information.